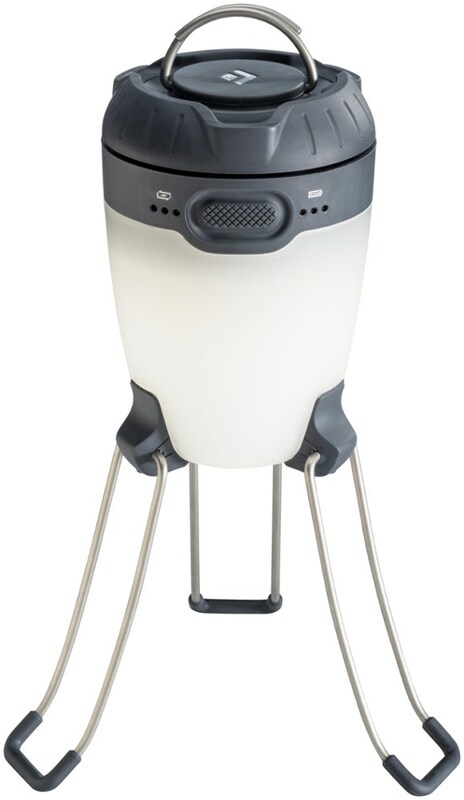 Black Diamond Remoji Lantern - A bright and simple essential for your camp kit or roadtrip rig, the Black Diamond Remoji Lantern is a compact rechargeable light that provides ample illumination for cooking dinner, sorting the rack or hanging out in the van. 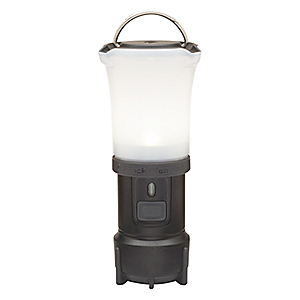 Black Diamond Camp & Hike Remoji Lantern Black BD620719BLAKALL1. The ReMojis streamlined yet durable design features a frosted globe that offers even ambient light a dimming function for adjustable brightness and an internal lithium ion battery that recharges easily via USB. 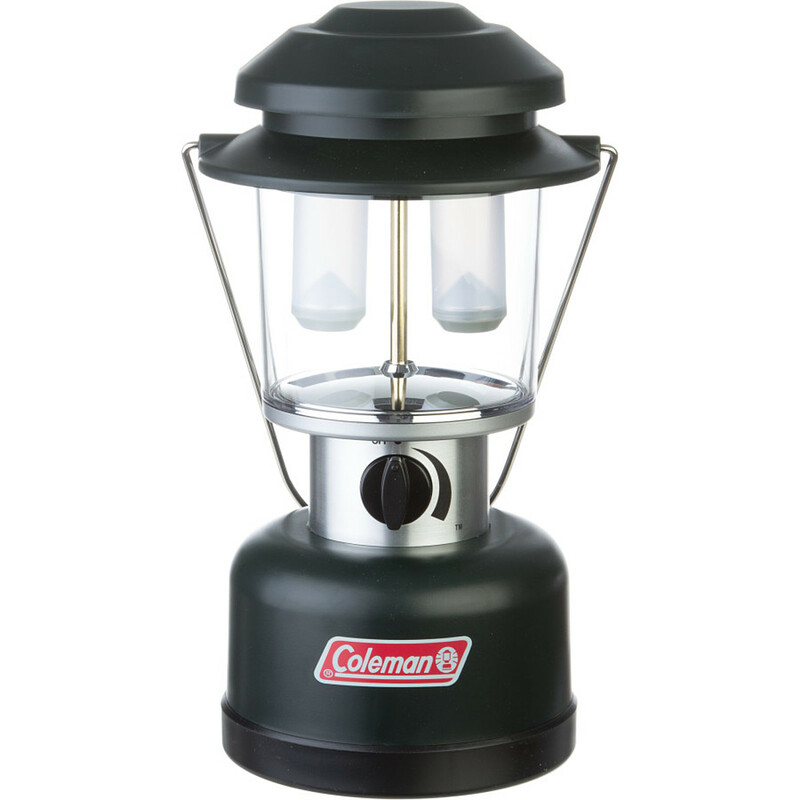 The lantern also features a double-hook hang loop as well as a magnetic top that easily sticks inside your van or any other metallic surface for versatile illumination when and where you need. 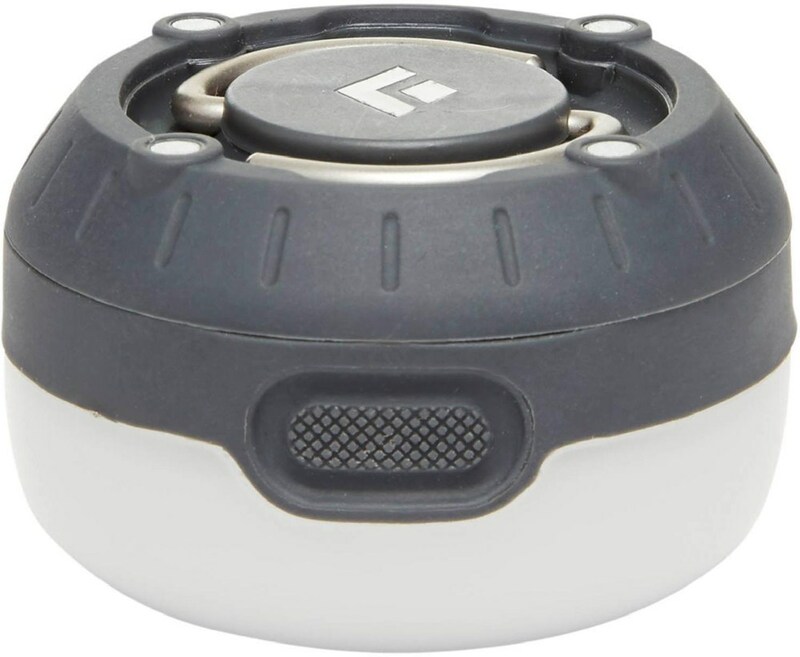 An essential for your camp kit or road-trip rig, the Black Diamond ReMoji lantern is a compact rechargeable light that provides ample illumination for cooking dinner or sorting the rack. 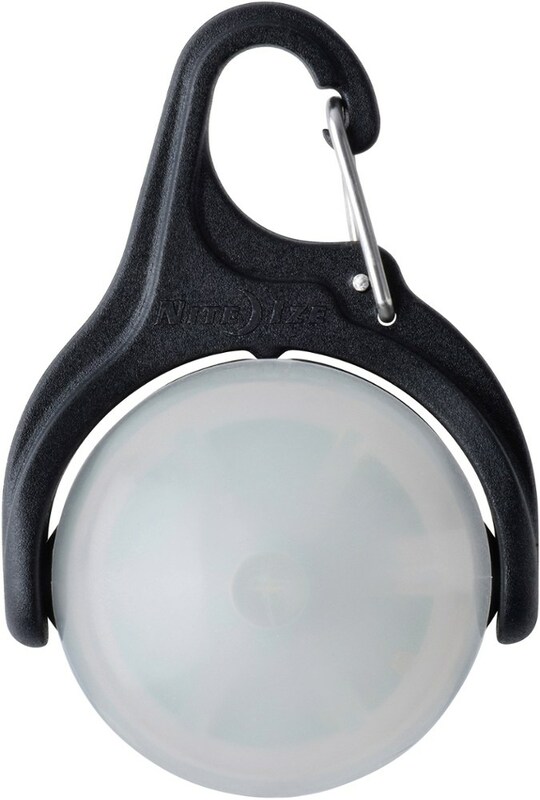 Keep your tent or campsite illuminated after the sun goes down with Black Diamond's Remoji Light. The Remoji easily attaches to the roof of your tent or on your hammock straps so you can have some reading light late at night. 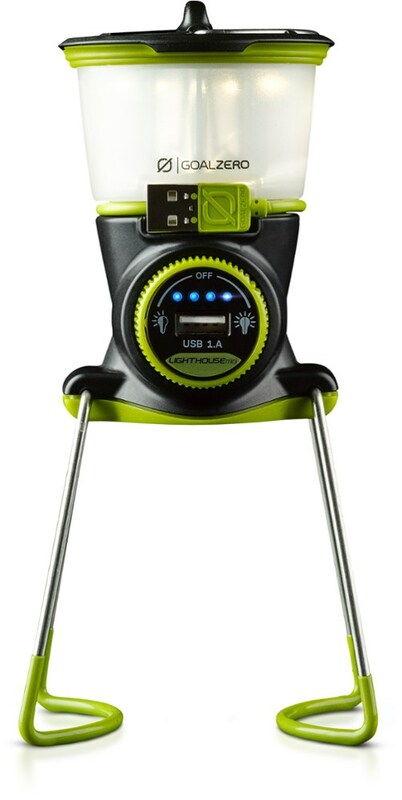 A lithium battery easily hooks into a USB cord to recharge the light once you're back home, and an IPX4 waterproof rating will handle light rain or if it accidentally takes a quick dip into the water.